Parkinsons Disease Physical Therapy, emphasizing gait retraining and motor control relearning, may help overcome postural instability. The individual can be trained to focus on foot positioning to provide a more stable base for posture and gait. 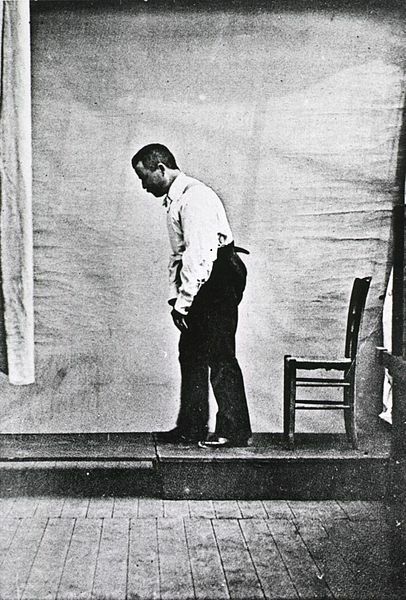 Other helpful techniques include teaching the individual to turn around in a wide arc, rather that pivoting, in order to avoid the risk for loss of balance and postural stability, thus decreasing the risk for falls. Instructing the individual to consciously take longer steps with the help of verbal and visual (object) cues may help overcome the effects of freezing and festination. With the help of a neurologic music therapist, the physical therapist can provide parkinsons disease physical therapy exercises in a rhythmic fashion, that is, movements coupled with musical or drum-beating rhythm. Other specific exercises should include aerobic conditioning to improve endurance, strengthening of back extensor and abdominal muscles in order to promote a more upright posture, and stretching of trunk flexor muscles.